It’s the freshness of content that a search engine craves, and it is the blogs that provide this. The ideal situation is that the blog would provide for tiny oddments of information that over time build up to a greater whole. But the most over looked element of a blog is that once you’ve established a regular pattern of posting and you have the Googlebot crawling your site every few days, you can then use that to link to other sites, sub-domains or any deep links that you need to get crawled. While most blog postings may not have direct links to any sites in particular, you could always design your blog with some site wide links down the side. 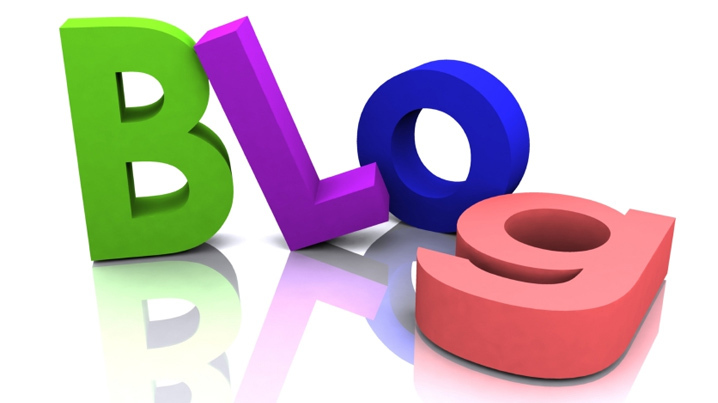 A mistake made by the recreational blogger is that they don’t realize that you can optimise your blog. True, most blogs only have a few areas, namely the “home” page and the “archive” page. But depending on the tool being used to post the blog, there are some places where you can take advantage and optimise for the search engines. The title of your blog should be thought of as a headline to get the reader’s attention – but remember that your blog title is also what gets archived – that way your titles can become search queries as well. While the main objective of a blog should be to get your message out, don’t forget to take a little time for internet marketing and you should see your efforts payoff in the search engine rankings.